McFarlane Legal is a unique law firm that practises solely in the area of resolving disputes using alternative dispute resolution techniques, predominantly mediation and, where appropriate, facilitation. Conflict is an unavoidable part of life and disputes occur in many forms. They can range from arguments between family members over the terms of a will, disputes with banks or insurance companies, claims against superannuation funds, through to complex multi-party litigation involving parties in other jurisdictions. When people or organisations are involved in disputes they want them resolved and, very frequently, they want to maintain a relationship with those involved. McFarlane Legal understand this and are experts in the area with an enviable track record of resolving the great majority of disputes they deal with, leaving the parties relieved and grateful. 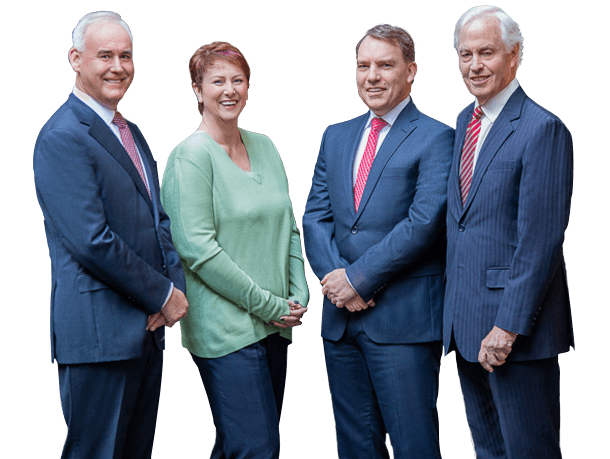 The firm, led by principal Tim McFarlane, brings extensive and wide-ranging legal experience to the task of conflict resolution. All our practitioners are very experienced litigation lawyers who have moved to specialise and practise solely in this area. We work with parties and their lawyers and other representatives to resolve disputes that are within the court or tribunal system and also those that have not yet reached the stage of formal litigation. In the Australian legal landscape, McFarlane Legal is unique as a dedicated, specialist firm where parties are given personal attention from Tim McFarlane, Jonathan Mott and Michael Tehan, all highly experienced practitioners in a highly specialised area of law. Our list of the categories of disputes that have been resolved is impressive and shows the benefit of ADR processes. Our services are available in regional Victoria, together with all states and territories of Australia. A practice that is recognised by the legal profession as the leader in dispute resolution.